BlueDri™ has been manufacturing water damage restoration equipment for over a decade. 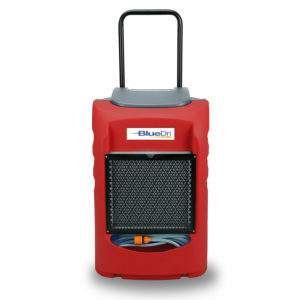 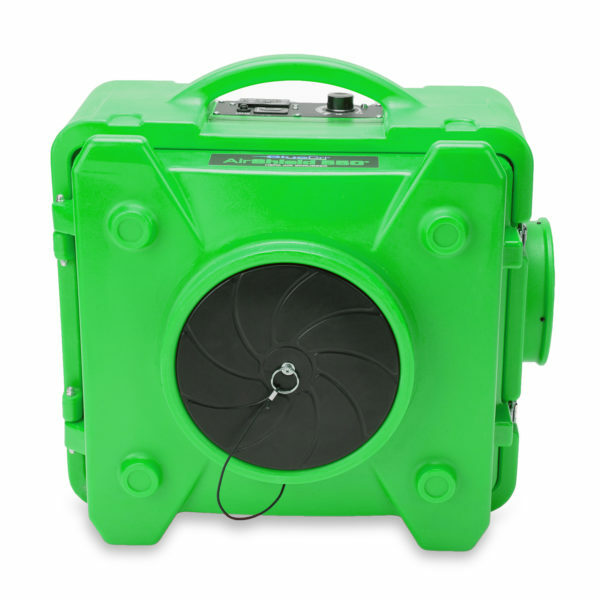 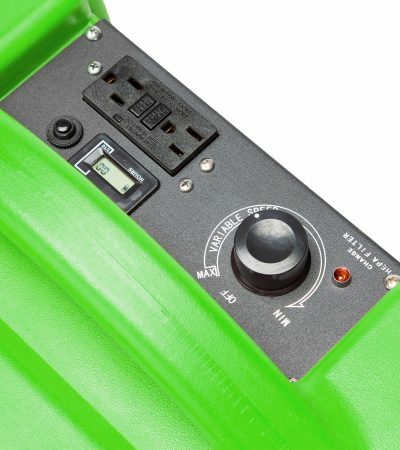 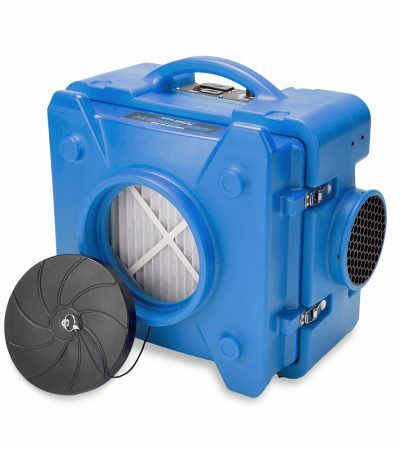 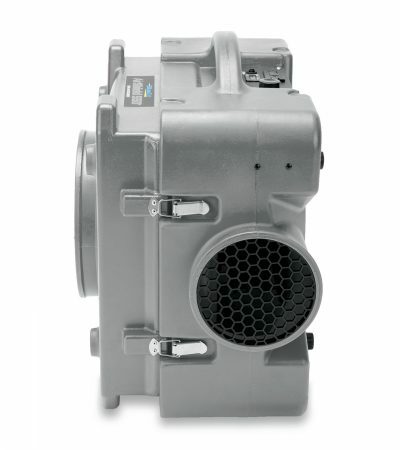 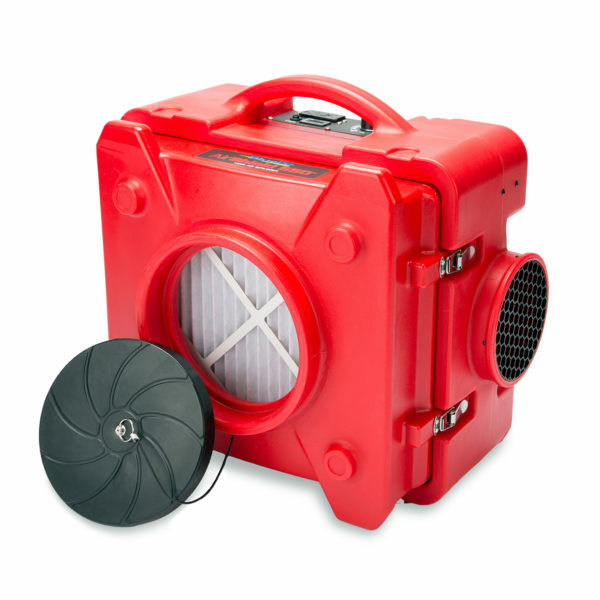 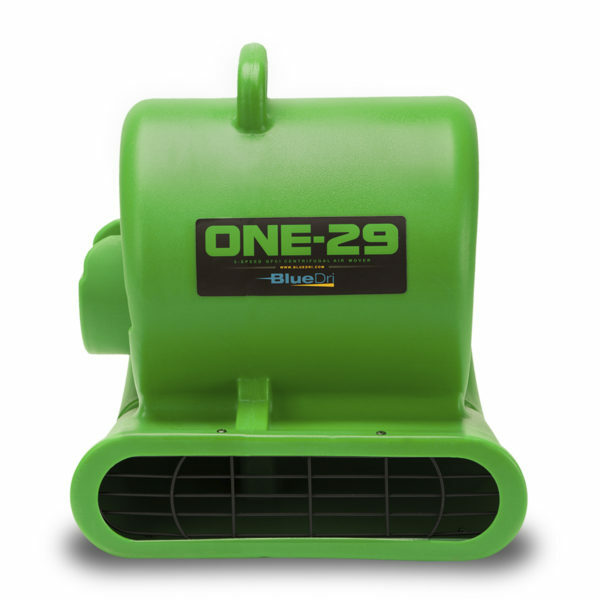 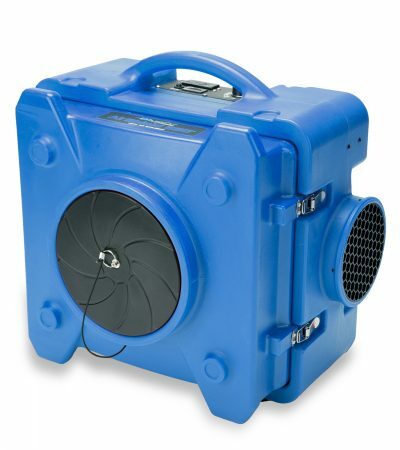 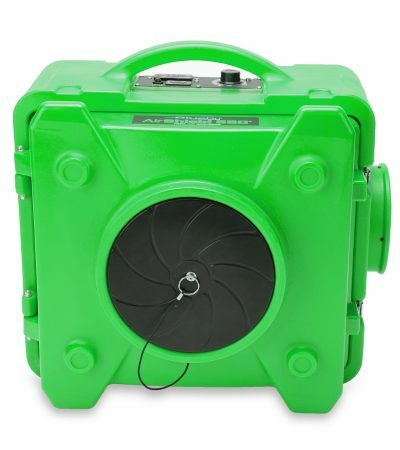 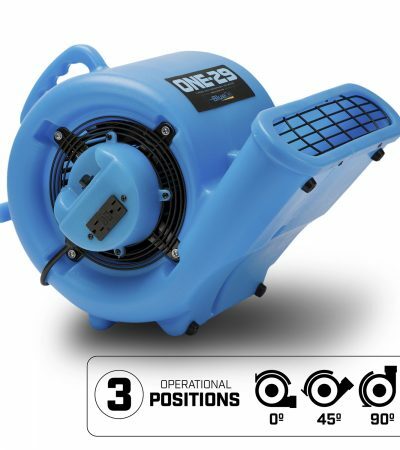 During this period, BlueDri™ has developed and manufactured quality air movers, air scrubbers and commercial dehumidifiers that offer great value to the water damage restoration professionals and distributors. Through rigid quality control and evolving technology, BlueDri™ maintains a commitment to excellence, value and the ever-changing needs of the water damage restoration industry. 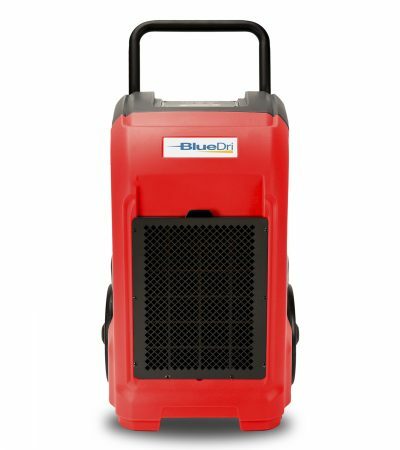 At BlueDri™, our skilled designers, technicians and engineers work tirelessly to provide the best quality equipment to meet the professional needs of our clientelle. 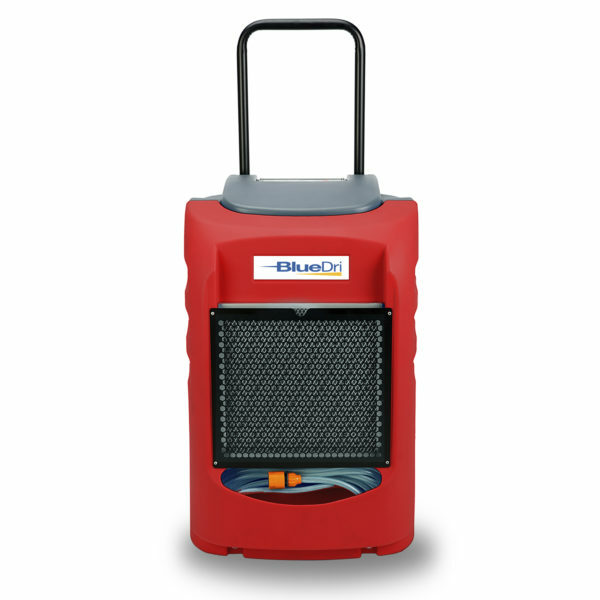 With safety certifications for the use in the North America, Europe and South America, BlueDri™ equipment exceed standard controls of quality in all aspects of design, flexibility, durability, manufacturing and delivery. In the past decade, BlueDri™ has achieved a leading role in the market as the supplier of water damage restoration equipment that blends quality and value in every unit delivered to the industry professional. BlueDri™ offers a comprehensive selection of efficient dehumidifiers, air movers and air scrubbers needed to do quality work in any environment. 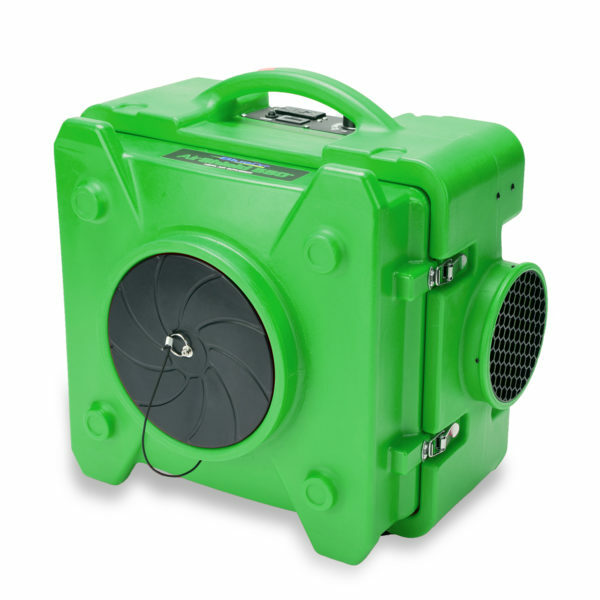 Our products have not only high-velocity airflow and fast drying features but also they are easy transportable and can be used in deferent positions as well. 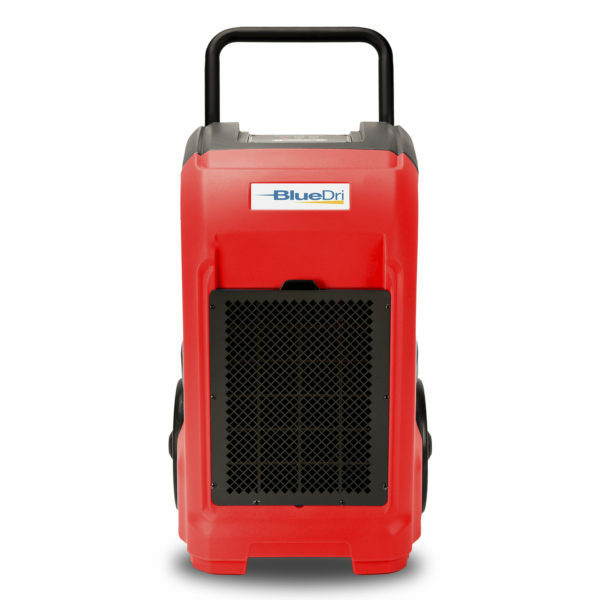 Our durable and powerful equipment with excellent design will serve you without losing their efficiency for a long time. Are you in need of high-quality water damage restoration equipment? 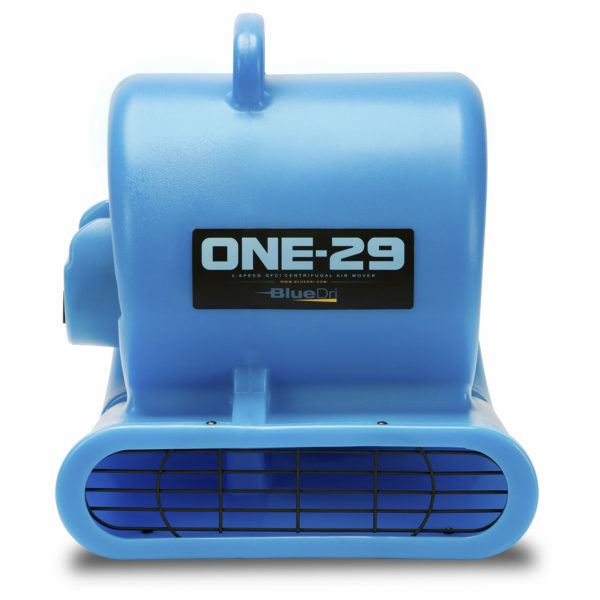 Are you looking for air movers, commercial dehumidifiers or air scrubbers that can work for and extended period of time and deliver outstanding results? 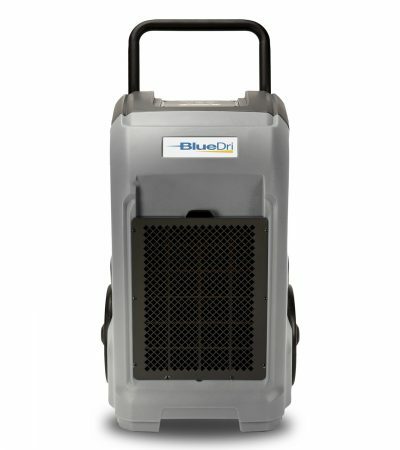 BlueDri™ is your answer. 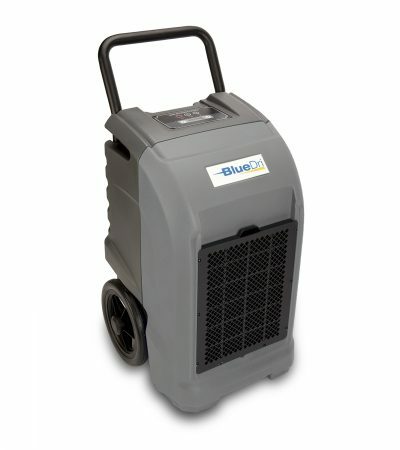 At BlueDri™, we manufacture products that meet the every need of the water damage restoration industry. 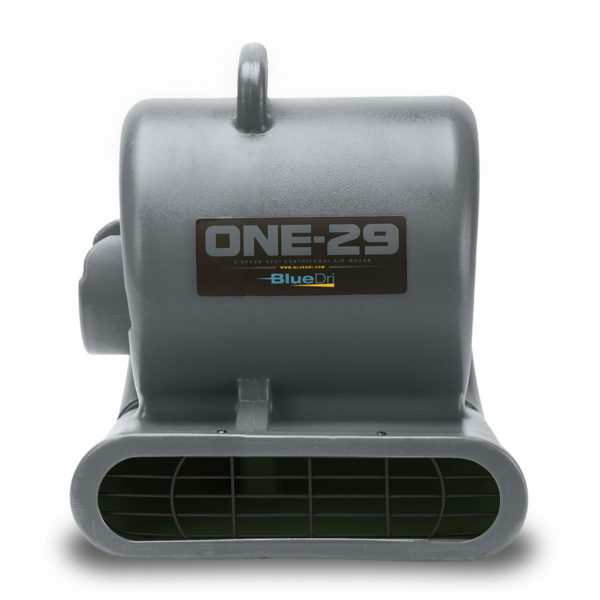 Our products feature the latest and most innovative designs in the industry; they deliver results combined with great value. 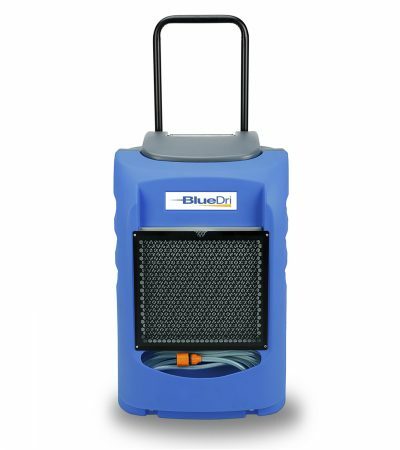 BlueDri™ has gained the trust of the industry professionals by providing consistency and reliability through its entire lineup of commercial equipment. 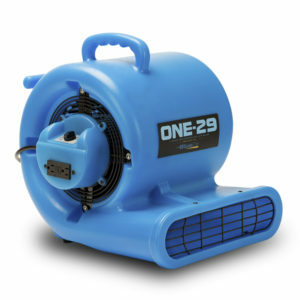 Choose from our wide selection of water damage restoration equipment and depend on our solid warranty, expert technical support and unmatched customer service.